I have always wanted my students to make gifts for their families for Christmas, but those gifts have varied from year-to-year based on the budget I have. If you’re still looking for what to make for student gifts this year, here are some ideas I have used in the past. This has been one of the easiest projects to make and each snowman’s face is packed with personality. These are clear glass ornaments with white batting inside. The faces are drawn with sharpie markers and festive ribbon has been attached at the top. The biggest difference between the ones I have done and the ones in the tutorial are the materials used. 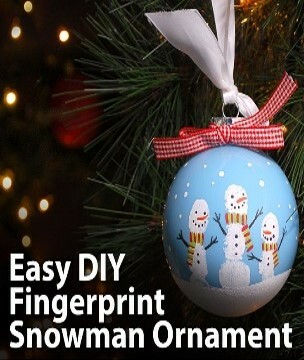 I have always purchased blue ornaments (saves a step) and used sharpies to add details to the snowmen. Another great idea is a photo gift inspired by the book, The Best Part of Me. This one probably takes the most prep time, but families love receiving photographs as gifts. One year I even bought frames from the dollar store, but when I’m on a tighter budget, I’ve been more creative with mounting the photos on cardstock paper. If you are on a super tight budget (aka if the school doesn’t supply it, I can’t afford it budget), these next two ideas are for you. Finally, with directed drawings all over the Internet and TpT world, students (and teachers) are feeling more successful as artists. If you’ve already picked your gifts, these would be terrific on the front of a Christmas card, too! The last thing I want to share with you is a helpful tip. If you don’t want parents making their own Christmas gifts, find another teacher and see if you can swap parent volunteers for a day (or even a week). You will both still get the help you need while keeping gifts a secret! What gifts do your students make for their families each year?